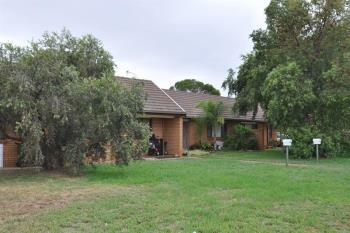 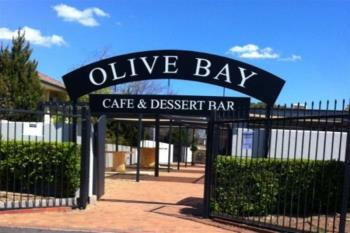 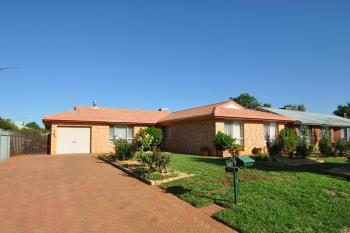 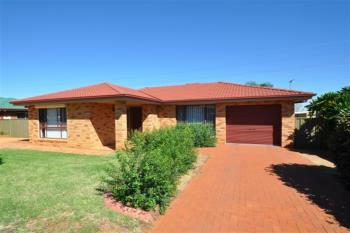 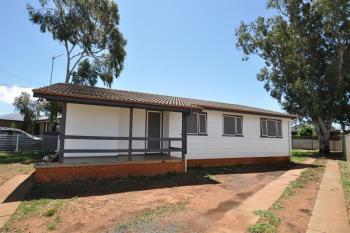 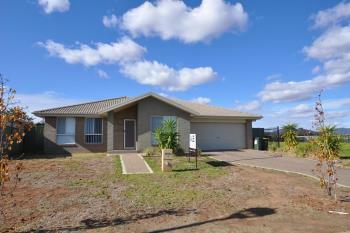 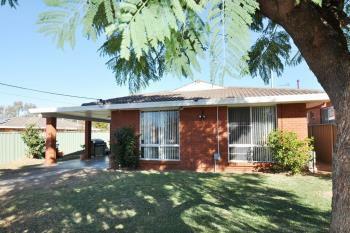 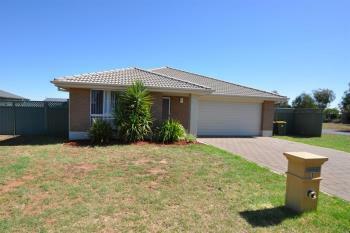 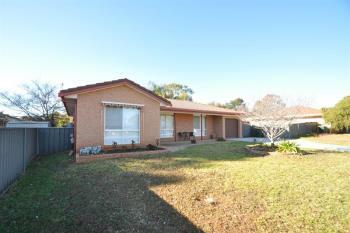 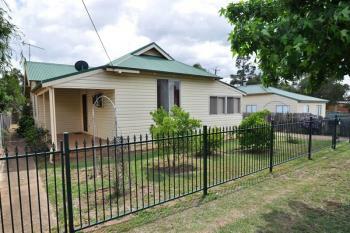 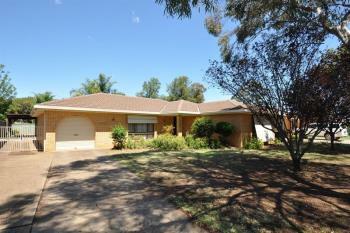 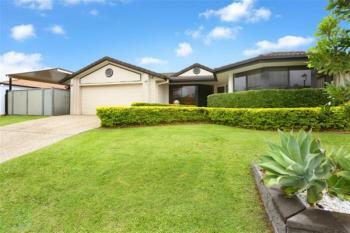 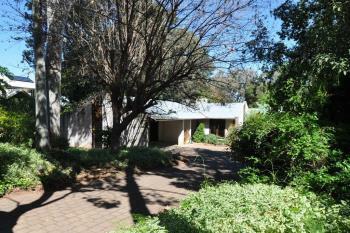 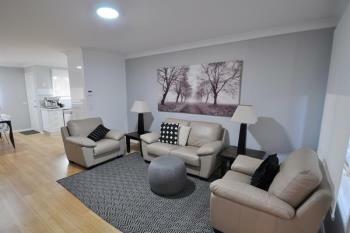 Located in the heart of South Dubbo! 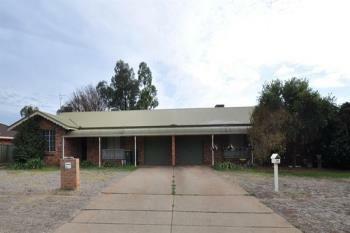 The owner says SELL! 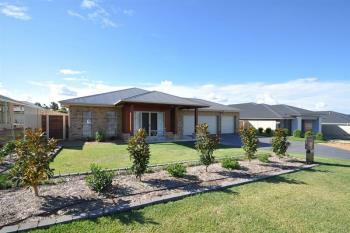 Price reduced to $ 417,000!! 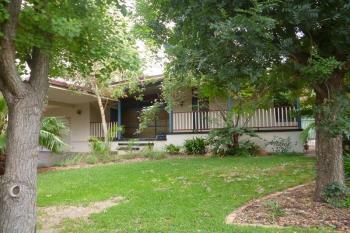 A perfect blend of old and new in the heart of South Dubbo! 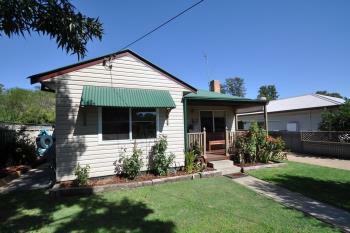 Charming cottage in the heart of South! 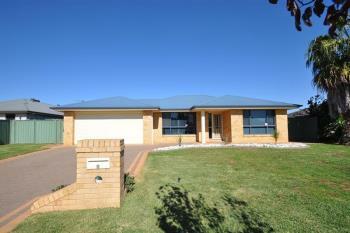 Simply immaculate...ready to move straight into!